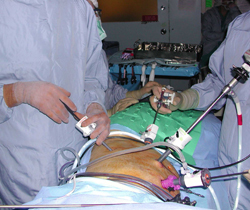 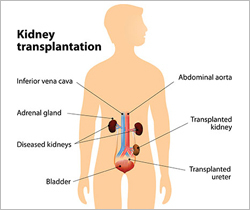 Best Kidney Transplant Specialist, Doctors, Nephrologist In Noida, Delhi NCR, India ""
With an experience of 22 years in the domain of Nephrology including specialization in Renal Transplant, hemodialysis, CAPD and all kidney related ailments along with critical kidney patients with emergency management, Dr. D. K. Agarwal is one of the most eminent doctors in Delhi-NCR. 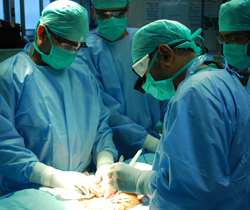 He has done MBBS, MD (Medicine) from School of Medicine, Columbia, USA, DM, DNB (Nephrology), MAMS (Nephrology), FICP, FISN from University of Missouri along with work experiences in many National and International institutes including Nizam's Institute of Medical Sciences, Hyderabad, Sanjay Gandhi Post Graduate Institute of Medical Sciences, Lucknow etc. 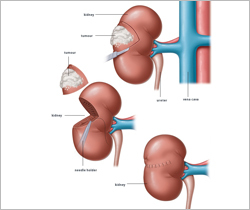 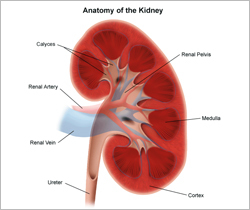 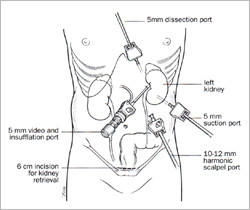 He is currently working as a Senior Consultant Nephrology in Indraprastha Apollo Hospital, New Delhi.